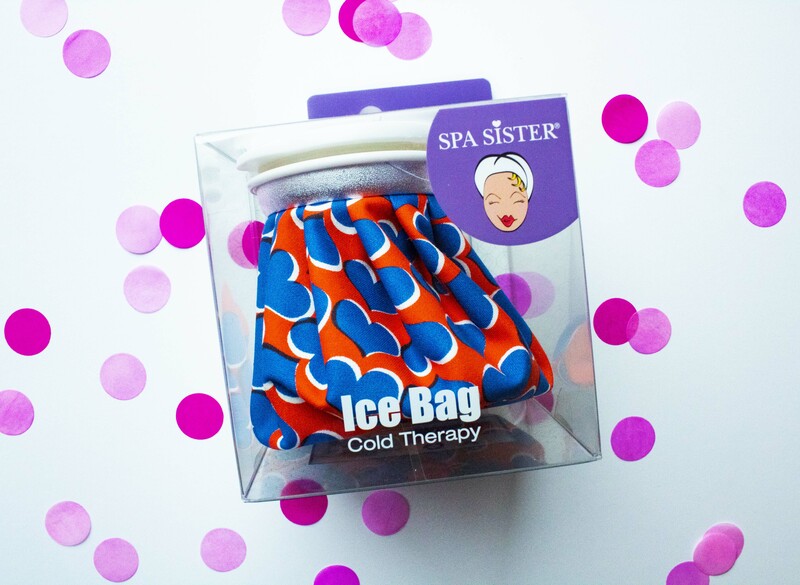 Reusable ice bag from Spa Sister! Use with ice or hot water! Cute heart design to show Momma some love!